Master the art (and science) of creating your own unique spice blend. From drying the ingredients, to balancing their notes, Saltlickers’ proprietor Jennifer Knox will lead aspiring spice lovers through the process, hands-on. We’ll discuss the considerations for making both salt-based and salt-free blends. 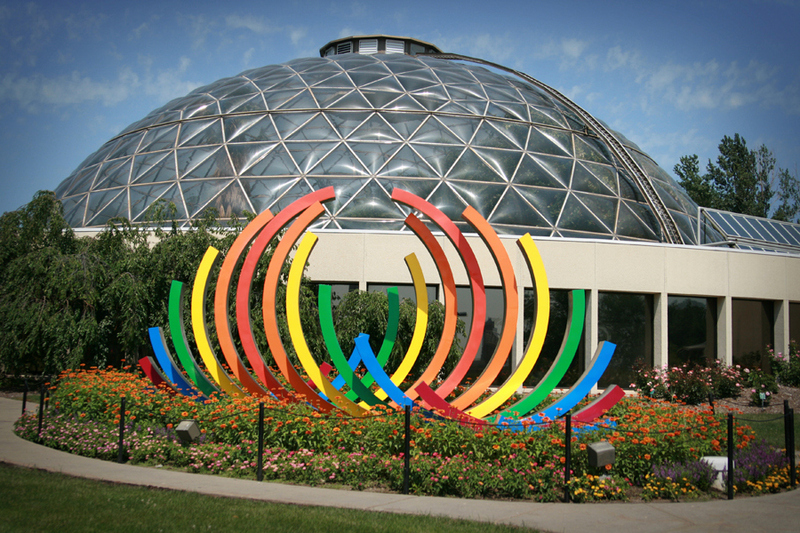 Tickets available through the Greater Des Moines Botanical Gardens.